Staying organized while editing is crucial, especially when dealing with larger projects and sequences. There are many ways to stay organized in Premiere Pro, and using Label colors is a great why to avoid getting lost in you own mess of footage! Label colors can be used in two key ways; in your project bins or on your timelines, and those methods are not mutually exclusive. Footage in project bins can be labeled with colors. You might want to label all of CAM 1 as YELLOW and CAM 2 as BLUE, while making all audio GREEN and all images PINK. Once you label your assets in this way, those selected colors will remain when bringing those assets on your timelines. By doing this, I can then use the 'Select Label Group' feature and move all my selected clips about one topic to a new timeline to edit just those clips about that topic. 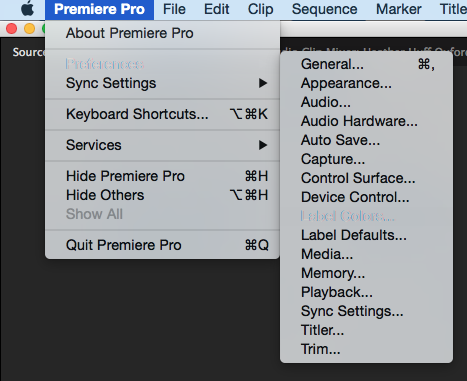 Premiere Pro also allows you to change the preset colors for labels as well as the names assigned. 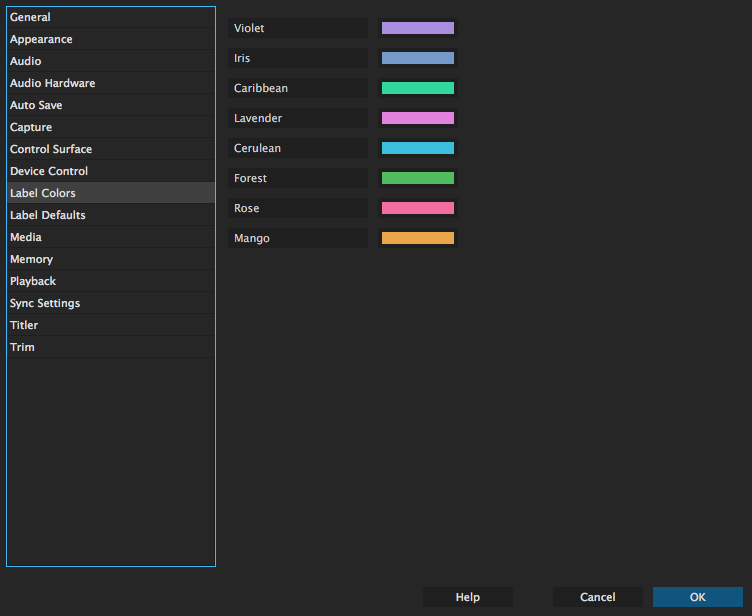 This changes can be made by choosing Premiere Pro > Preferences > Label Colors. Check out our video tutorial on this to see these practices in action.